China Focus | How to View APEC 2018? Is It a Total Disaster as They Said? How to View APEC 2018? Is It a Total Disaster as They Said? The outcome of the Asia-Pacific Economic Cooperation Summit (APEC) is nothing like we expected, even worse, the summit is highly influenced by the disagreements between the United States and China. The outcome of the Asia-Pacific Economic Cooperation Summit (APEC) is nothing like we expected, even worse, the summit is highly influenced by the disagreements between the United States and China. At the summit held on November 17-18, 2018, for the first time since 1993, it was not possible to sign the final declaration of the leaders of the countries of the region due to quarreling between the United States and China in agreeing and adopting this document. Chinese Foreigner Minister Wang Yi pointed out that the meeting did not issue the declaration for a reason. It is mainly the insistence of individual economies try to impose their own texts on to other parties. Why does the United State Act this Way? The main reason for the failure of the summit is that the format of the countries of the Asia-Pacific region, which the United States introduced into the turnover after the end of the Cold War, is now not considered appropriate by the United States itself. What happened at the Asia-Pacific Summit speaks of a sharp drop in the value of multilateral organizations for the United States, which put forward another concept that is now actively promoted and popularized – the “Indo-Pacific Region”. The essence of this concept is quite obvious – it is the containment of China, the creation of such a configuration in which China would be cordoned off by a circle of countries attributing to it with suspicion and loyal to the United States. For this reason, the interest of the Americans to the APR has plummeted, just as their interest has fallen in order to reach some kind of compromise within this organization. On the contrary, the current American course towards China is very confrontational. This in Washington do not hide. 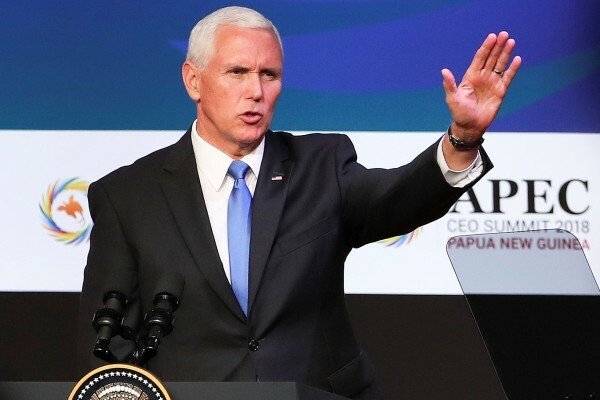 Vice President M. Pence, who represented the United States at the APEC Summit, is even sharper towards China than President D. Trump. Former examples of D. Trump’s behavior in cases with North Korea and Iran show that he is not going to break ties with China. But the American leader brings the situation to the point of absurdity, so that later, with tough negotiating positions, to engage in dialogue with the country with which, in his opinion, the United States has problems. And the problems really are. China is the second largest economy in the world, and the US president does not like it at all. On the other hand, there is an understanding that China is perhaps the only country on a global scale that possesses such gigantic investment opportunities, which Donald Trump would like to use in order to fulfill his election slogan “Make America Great Again”. China, for its part, is also not ready to make any concessions to the Americans. 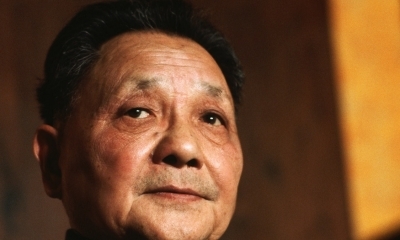 In Beijing, they believe that they have already gained enough strength to listen to China, and not vice versa. As a result, during the summit, representatives of the United States and China began to state each other’s complaints about the “unfair trade policy”. Representatives from Beijing recalled that the Trump administration imposed additional tariffs of $250 billion on Chinese goods. Beijing responded sharply to the United States – as the Chinese delegation recalled to the Chinese. Clearly neither of them is going to take a step back to sort out this trade issue through talk. Therefore, it should be recognized that the opinion expressed in the wake of the Summit is completely in line with reality – the world is increasingly plunging into trade wars, in which formats like APEC are beginning to lose its original purpose of being here: maintaining economic growth and development; promoting economic interdependence among members; strengthening an open multilateral trading system; reduce barriers to regional trade and investment and safeguard the common interests of people in the region. The APEC 2018 Economic Leaders’ Meeting family photo. The conflict has long been a part of the Asia-Pacific community. APEC was a product of the period when everyone believed in globalization, especially the Chinese. Now the very principle of international communication is changing. Americans prefer not teamwork, but bilateral or unilateral actions, and the absence of a joint declaration of APT countries reflects this process. And the fact that the mistress of the summit was not some influential country, and Papua New Guinea (and the fact that it was not possible to achieve “some common words” in the form of a final declaration) only more clearly marked the real situation. Whenever summits are held, the chairman country is responsible for shuttle diplomacy. Efforts are being made in advance to ensure that the final documents are signed. But Papua New Guinea is unable to do this. But this reason is not the main one. What are the Real Barriers Between the Two Countries? Protectionism became the main topic of discussion at the 2018 APEC summit against the background of disagreements between the United States and China. 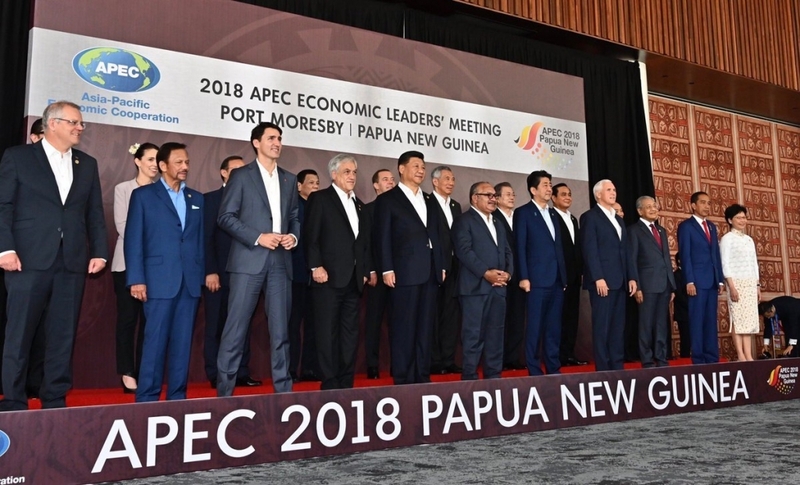 For business in the region, the main risk is protectionism in trade – the APEC Business Council recommended that heads of state and government ensure free trade and prevent tariff wars. In the past two years, Beijing and Washington have repeatedly attempted to resolve contradictions. Washington is afraid of the China 2025 program, according to which China is going to become a leader in communications in the new 5G standard. If this really happens, then China can come out on top by technology. And this is the main danger for the United States. The struggle is now primarily on the trade front. Therefore, it will not end in the near future. 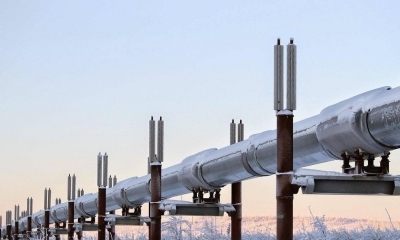 Its result could be a decrease in energy demand, and for Russia its main export items. In addition, a blow has already been dealt with the rules of international trade, according to the WTO rules, which were formed with the active participation of the United States. 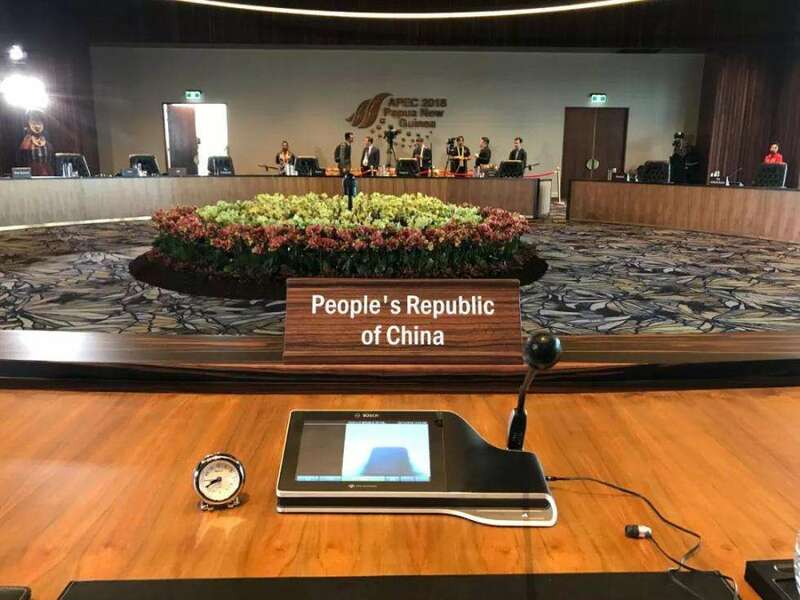 Thus, despite that the final declaration is missing this year, we can see clearly that who is being the trouble maker during the whole summit, and the future of APEC is heading some place where no one can actually see through. 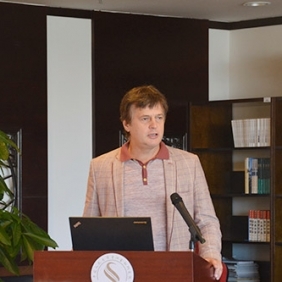 The article reflects the author’s opinion, and not necessarily the views of China Focus. 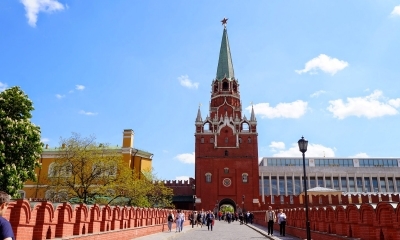 China and Russia in Central Asia: Is Cooperation Possible and in What Areas?